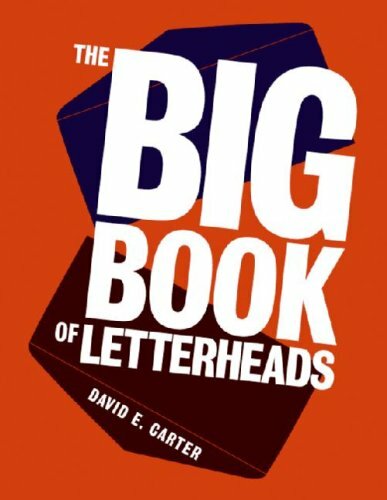 This book is just what it says it is — A big book of letterheads. It contains nearly 400 letterheads on 384 pages. That's plenty of variety. There's no write up except for the mention of the design firm, client and designer. It's basically a catalog, a showcase of good letterhead designs. Nothing much else to say except to show you some pictures.